Missouri has only one national forest, The Mark Twain National Forest (MTNF). Of the roughly 3 million acres, most are located within the Ozark Highlands. The Ozark Highlands are an ancient landscape characterized by large permanent springs, caves, rocky barren glades, old volcanic mountains and nationally recognized streams. Portions of the Ozarks were never under oceans, nor were the areas glaciated. Due to extensive logging in the 1870’s, much of Missouri’s native oak, hickory, and pine forests disappeared from this area. After growing concern for abandoned lands and erosion, work began in the early 1930’s to preserve and enhance Missouri’s natural resources. This was accomplished by hundreds of young men building roads and planting hundreds of acres of pine in southern Missouri. Mark Twain National Forest is far from being the largest national forest in acreage, it is however located in more counties than any other national forest within the United States. It’s acreage is spread over parts of 29 counties in southern and central Missouri. Mark Twain National Forest has a wide range of popular recreational opportunities. There are trails for hiking, horseback riding, mountain biking, and motorized use. These trails have varying degrees of difficulty and length. The forest manages more than 78,000 acres as semi-primitive areas where the only access is by hiking, mountain bike, or horseback by Missouri Trailblazers. Another 265,000 acres offer semi-primitive motorized recreation. 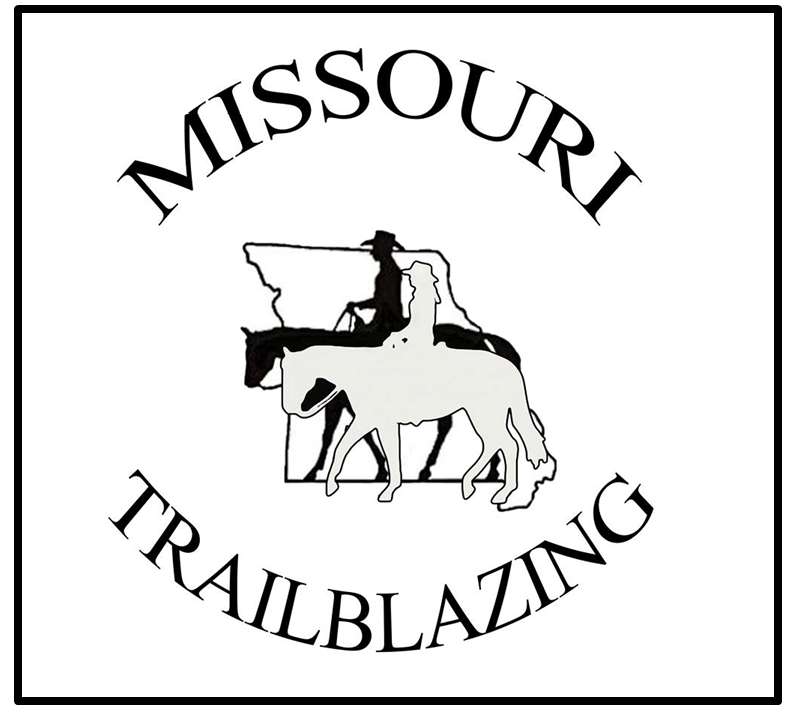 Of it’s 750 miles of trail, approximately 200 of these miles are comprised within the 500-mile Ozark Trail, which connects from St. Louis to the Arkansas border. Perennial streams encompass 350 miles, most of which are suitable for floating with canoes, kayaks, rafts, and inner tubes. The MTNF, along with the Missouri Department of Conservation, maintain river accesses on the popular streams.